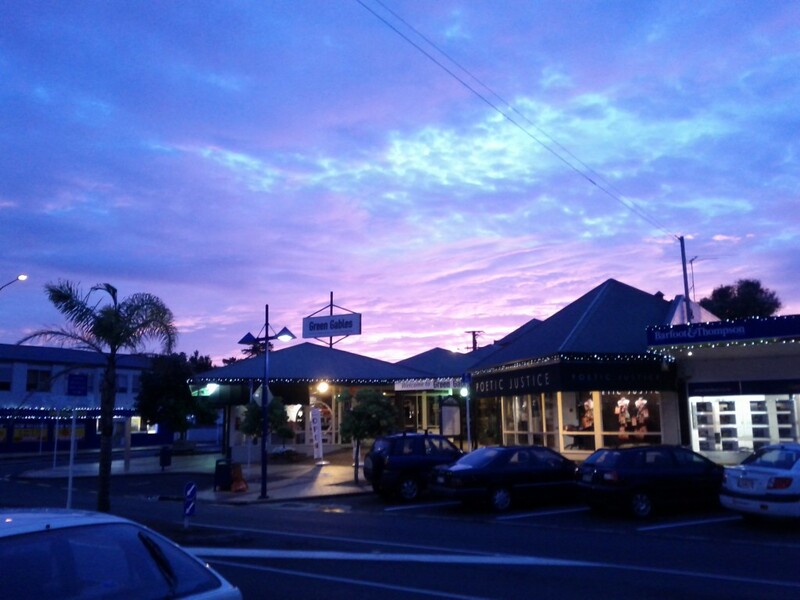 During the year (late 2011-late 2012) I spent in Auckland after moving up there to be with Lisa, I collected a number of good memories and pictures from the region that I want to share to showcase what I consider to be the best bits of Auckland in my personal experience. Auckland and I certainly have a love-hate relationship, it’s easy to be negative about Auckland with it’s transportation chaos, massive sprawling size and huge (by NZ standards) population, but at the same time it faces challenges that no other NZ city faces and serves up it’s own slice of awesomeness in the face of these issues. 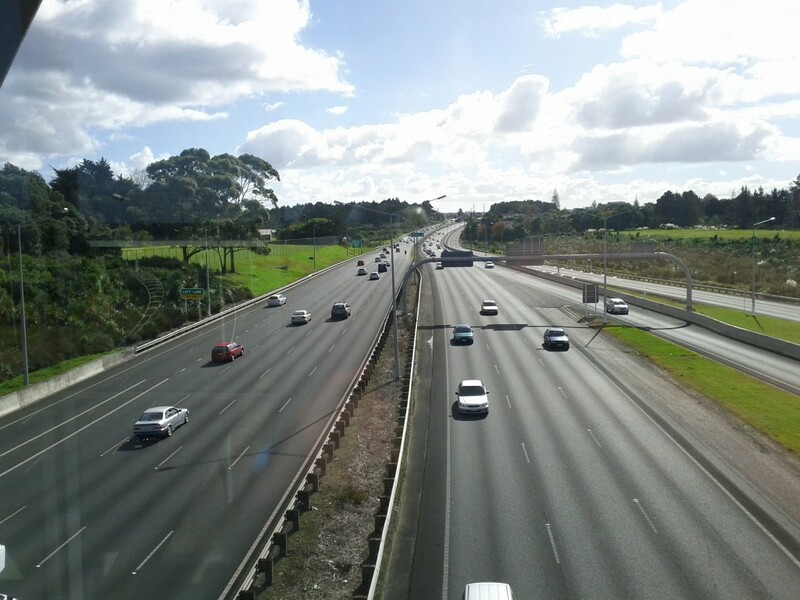 An example of Auckland’s transport policy. 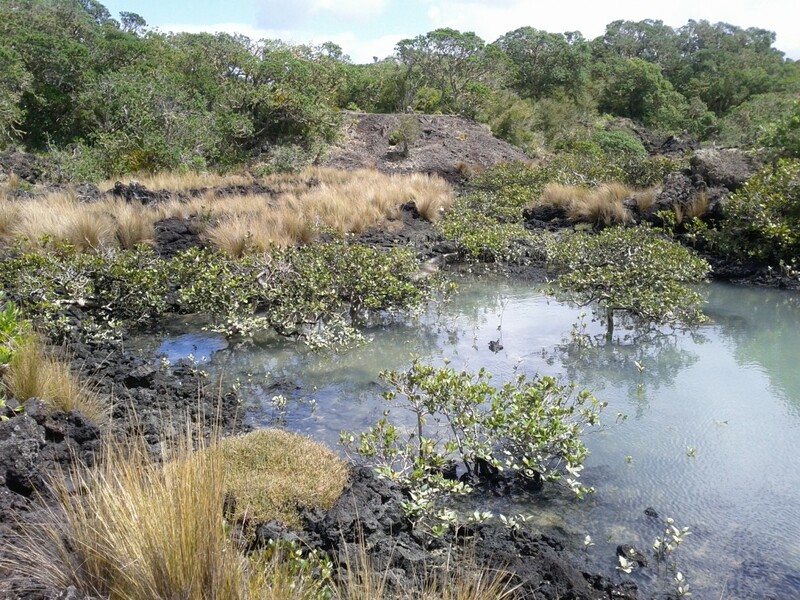 I personally loved the Auckland region from an explorer point of view – being in a new city, especially one with lots of island and other areas I’ve never been to before was a really exciting change. Wellington has it’s collection of interesting places of course, but you always know your home city too well for it to be surprising and new after a while. 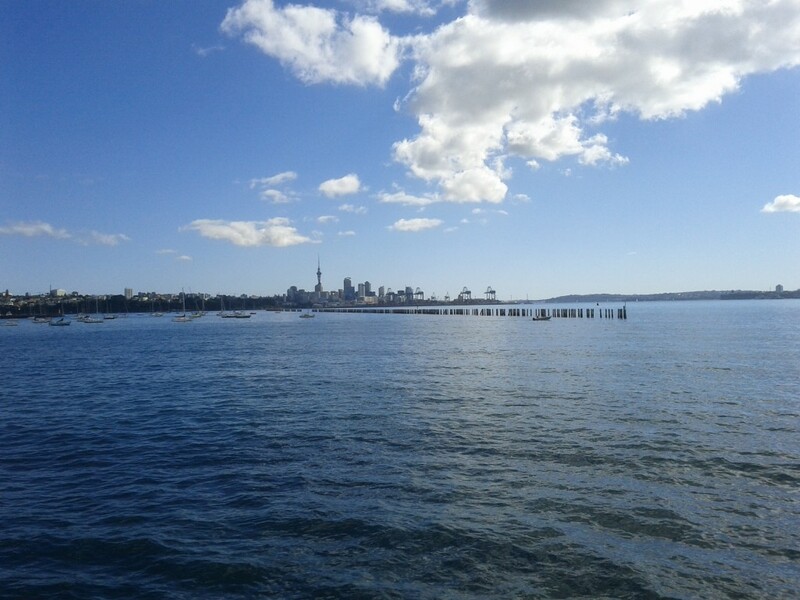 My personal highlights of my adventures in Auckland would have to be my visit to Rangitoto Island, regular Takapuna to Devonport walks and my wanders along Takapuna Beach. At times the warmer climate of Auckland, whilst a constant source of annoyance and suffering when working from home, also served up some beautiful swimming weather during summer in which I was able to visit the beach and swim in the sea just enjoying life. Auckland does a remarkable job of being both ugly and beautiful at the same time – sometimes you’re stuck in a bland generic corporate business park, yet an hour later you can be on the harbour bridge looking over the city whilst a ship cruises under you, up in the Sky Tower cabling servers or getting up early and exploring the near empty city as the sun rises. 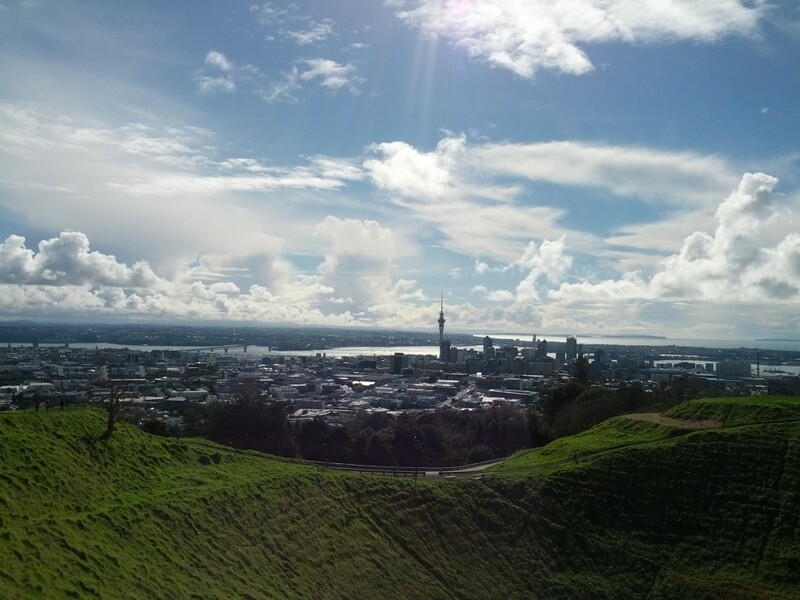 Viewing Auckland CBD from up on Mt Eden. 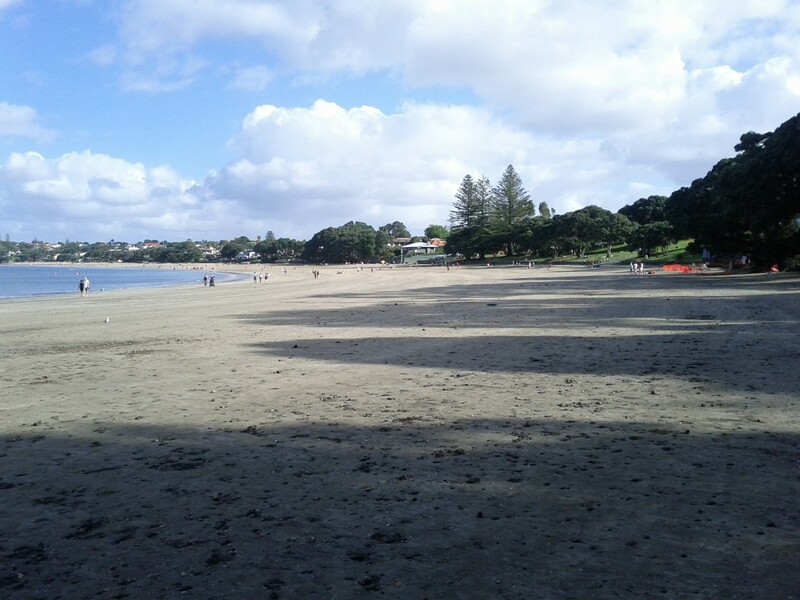 Takapuna beach, a summer gem. Plus there’s amazing gelato right on the beach. 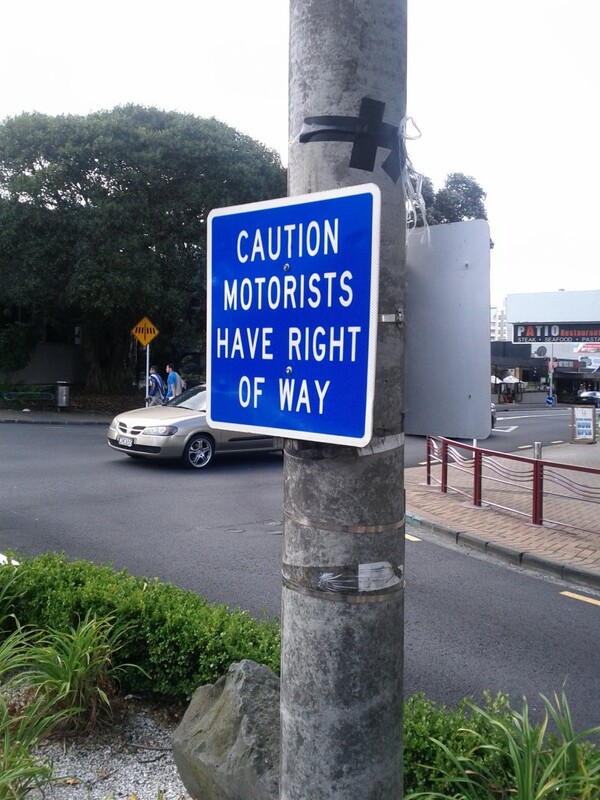 My time in Auckland was particularly people orientated. 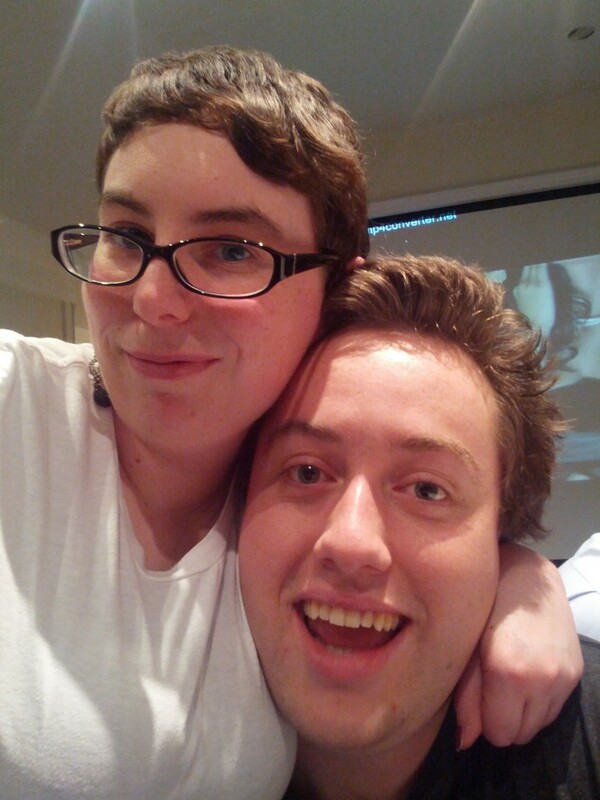 I had moved up to Auckland to be with Lisa, but at the same time I missed my Wellington friends and family terribly leading to a really weird contrast where I was happy to be with her, but sad to be away from those who have played such a big part in my life. 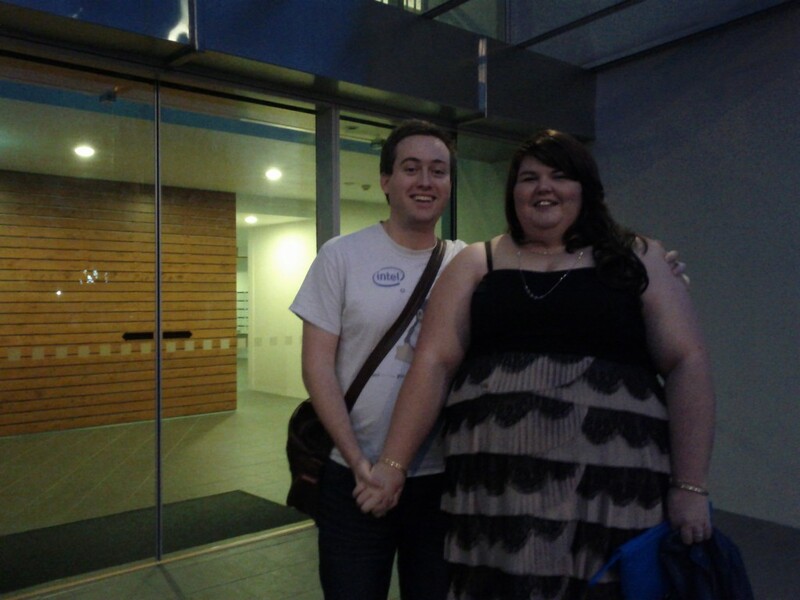 Lisa and I outside our apartment building. Over beer we plot how to unleash our awesomeness on the world. 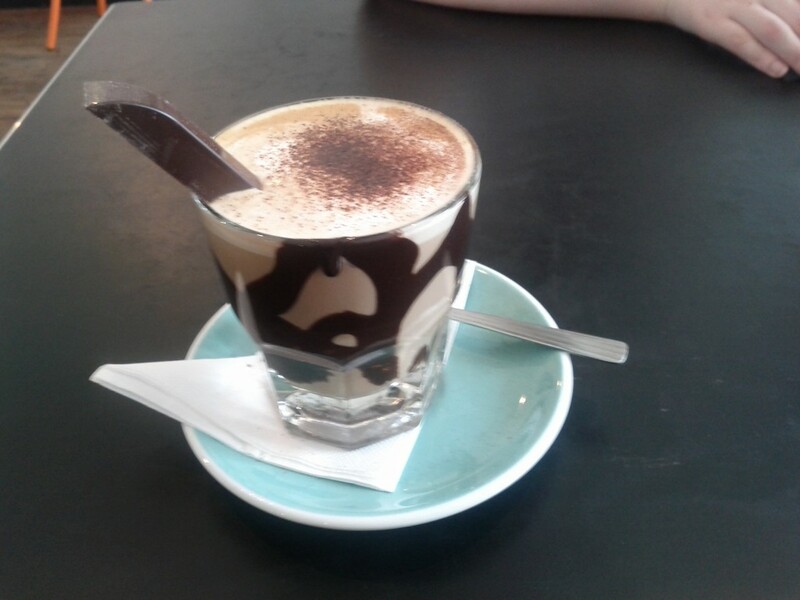 The TNC crowd and my other friends helped me seek out some of the good food locations in Auckland – Pikelet even managed to introduce me to some decent coffee in Auckland’s CBD a task I feared impossible after Wellington’s high standard in caffeinated deliciousness. Delicious delicious coffee with chocolatey addition. 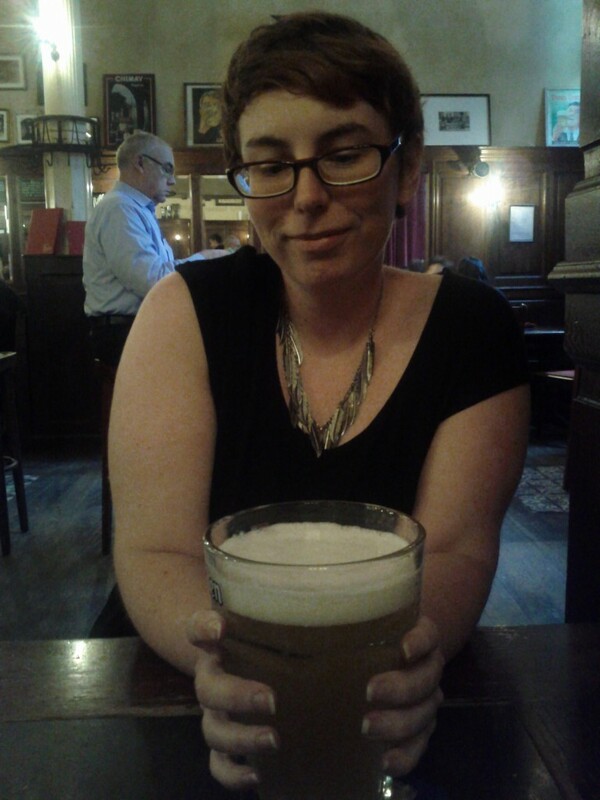 I even discovered some great food places such as Sunflower Vegetarian Restaurant, as well as some amazing local breweries and pubs including Britomart Brewery, Galbraith’s and Brew on Quay. 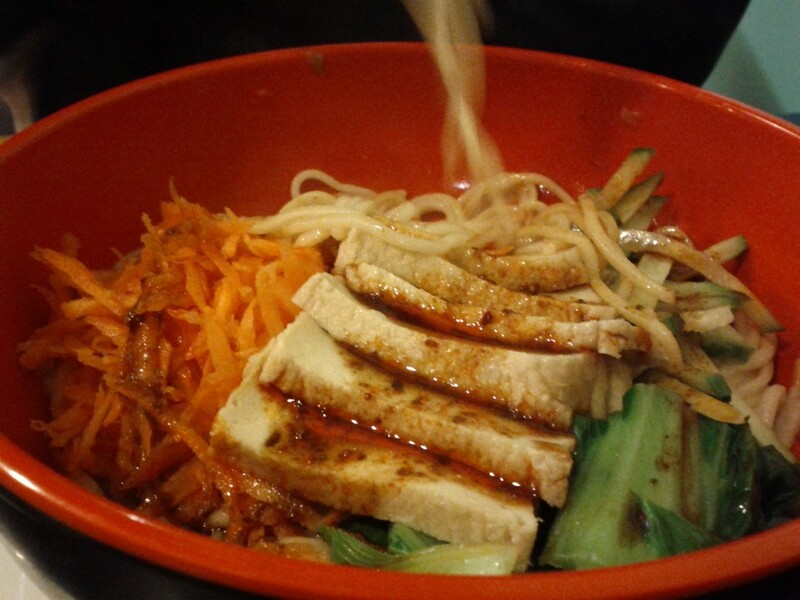 Hidden vegetarian gem – Sunflower vegetarian restaurant. 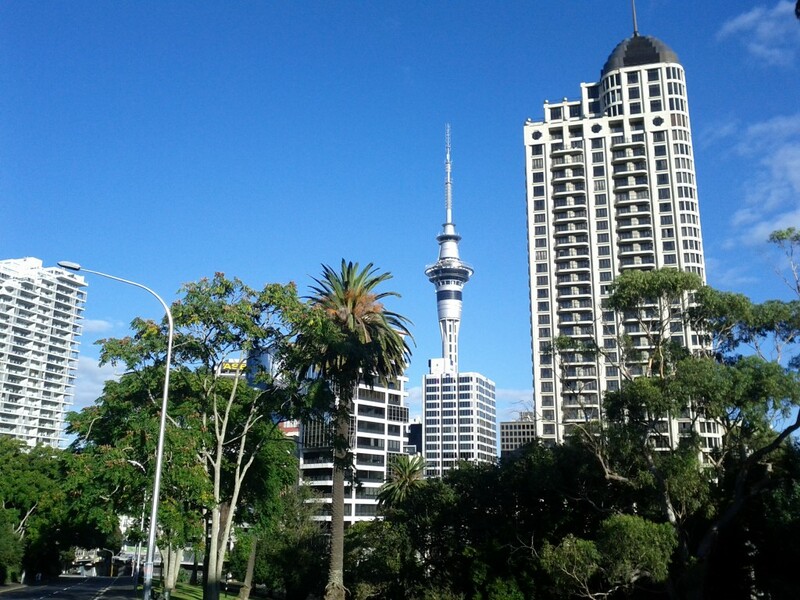 Whilst living in Auckland, I was also able to get out and around the city and experience different parts of it, both whilst working but also whilst exploring on a personal level. Auckland is New Zealand’s economic power house and most large companies base their head offices here, the unfortunate side effect has been that the city keeps growing and growing as more people base themselves there for work opportunities and there’s easily a risk of the city becoming a very corporate and developing an all-business, no-play feel. Whilst some will argue that Auckland is already a soulless corporate city, I argue that whilst it does have it’s downsides, it has more than enough great features to make up for them. Whilst a city like Wellington is generally great all round, Auckland has a contrasting mix of horrible problems yet amazing areas to visit and great places to go. I even found greenery inside Auckland’s CBD! 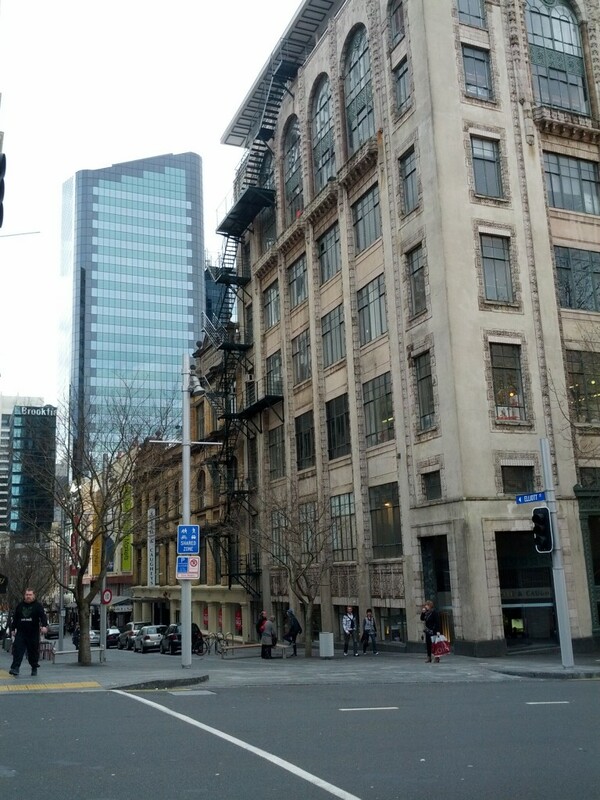 Generally speaking, Auckland is a young city, but there’s still a lot of older buildings amongst the glass and steel towers. 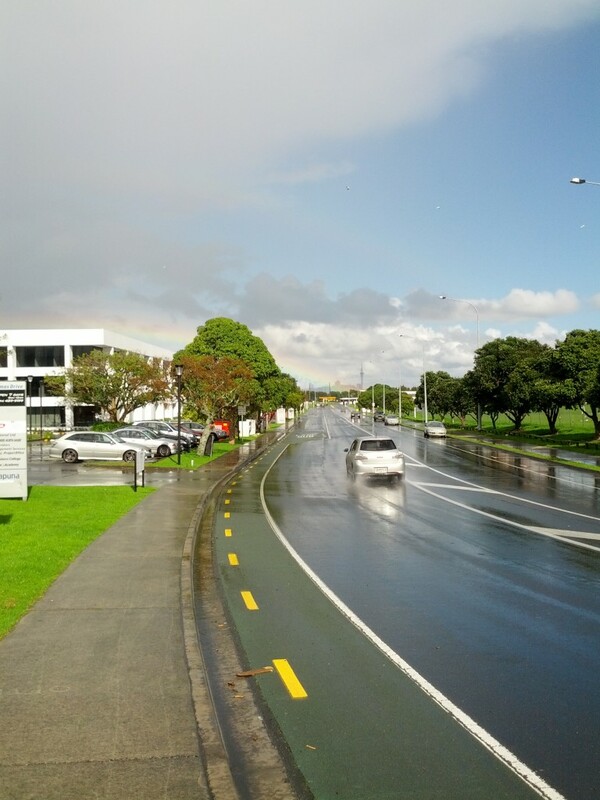 Suburban Auckland (view from Takapuna down Fred Thomas drive). The waterfront has to be one of Auckland’s more redeeming features. Whilst I don’t regret leaving Auckland to spend time over in AU, and as a devout Wellingtonian, I must admit that I do have a special place for the city and I’d happily live in it again if it wasn’t for the strong pull of dear friends and family in Wellington. 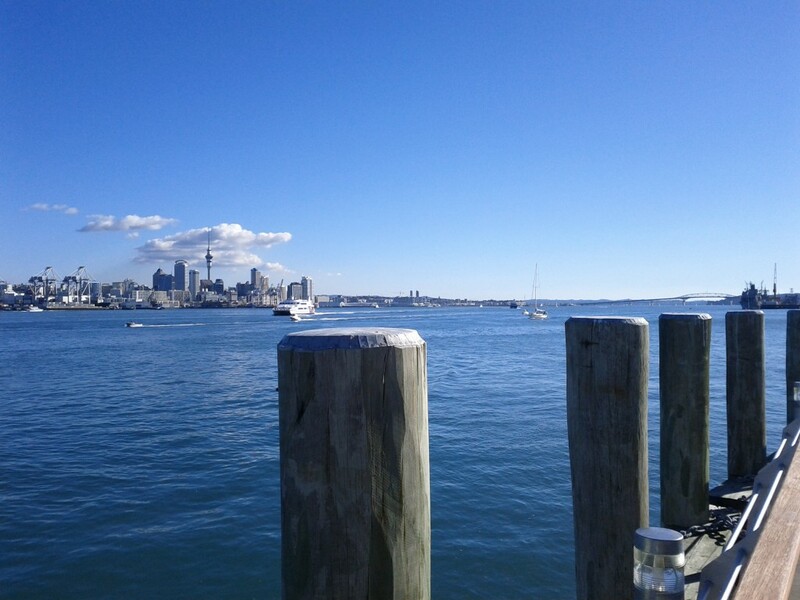 I suspect Auckland is somewhere I will consider visiting semi-frequently, even if it’s just for the beach visits and warm weather during summer, the region with it’s harbour and islands is one of the best feature and a strong pull for an excuse to visit the city. 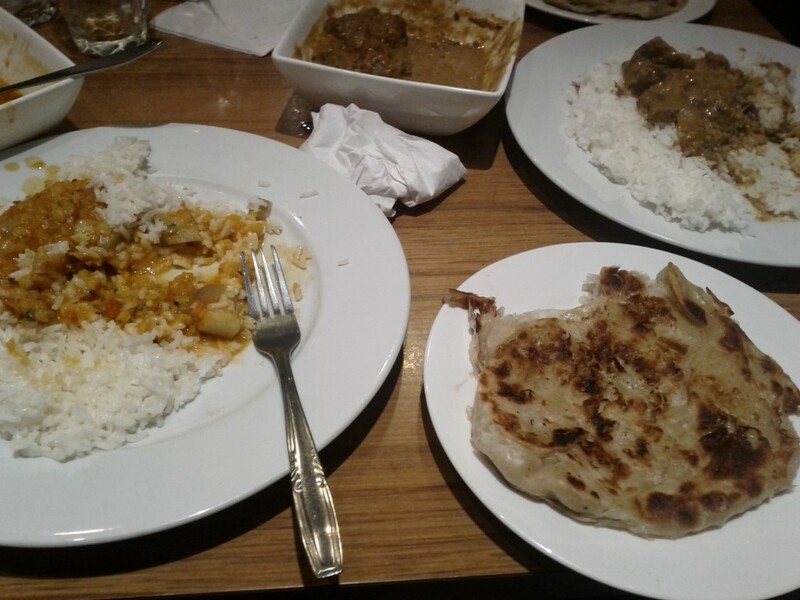 This entry was posted in Uncategorized and tagged auckland, curry, life, lisa, pikelet, reminisce, takapuna, travel. Bookmark the permalink.